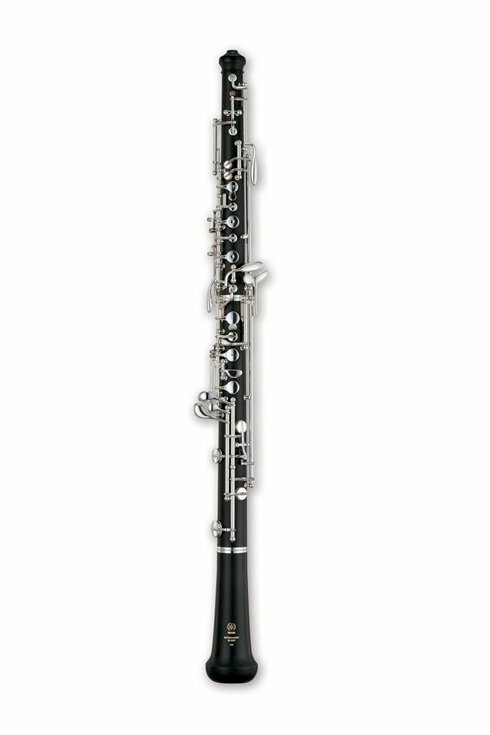 The Yamaha YOB-241 Standard Oboe features an ABS resin body and bell, silver-plated, nickel-silver keys, simplified conservatory system, and undercut tone holes. If you have additional questions about this instrument, please do not hesitate to give us a call or send a message! Bridgepoint Music is an authorized Yamaha dealer.